As you all know, my sister got married recently and as a tradition (habesha culture) we have an after party the day after the wedding called “azur” or “melsi”. For that occasion, women braid their hair and wear traditional habesha clothes. Like my sister, I got my hair braided like this too but I was close to tears the whole evening. It’s a beautiful style but trust me, it hurts! 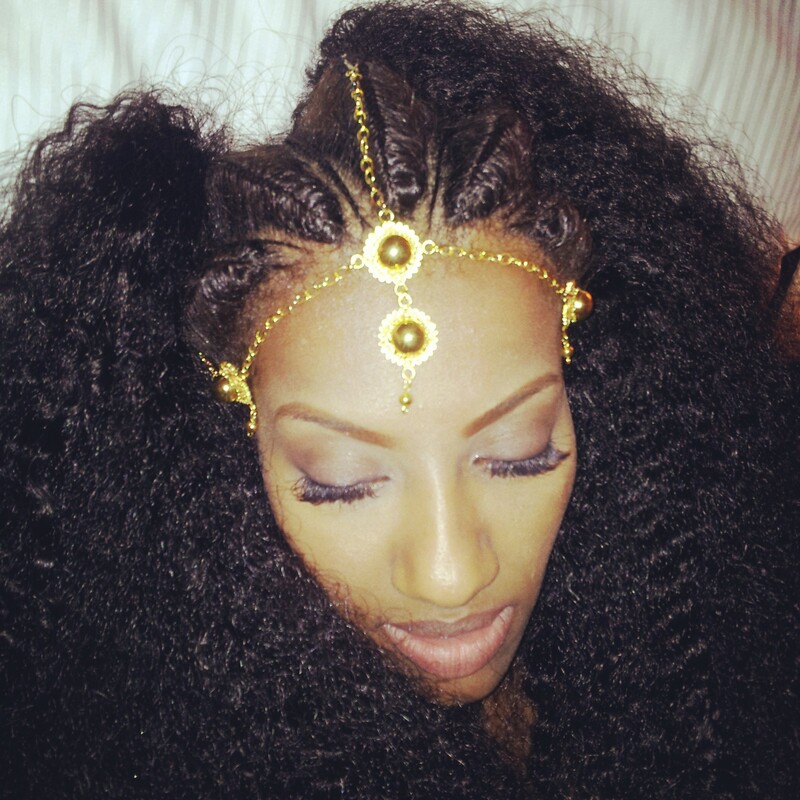 My sister Miriam looking like a true habesha queen.